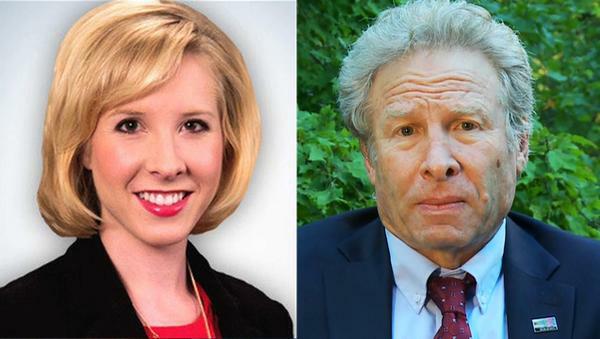 Father of Journalist Shot Dead On-Air in Virginia Speaks Out to End U.S. 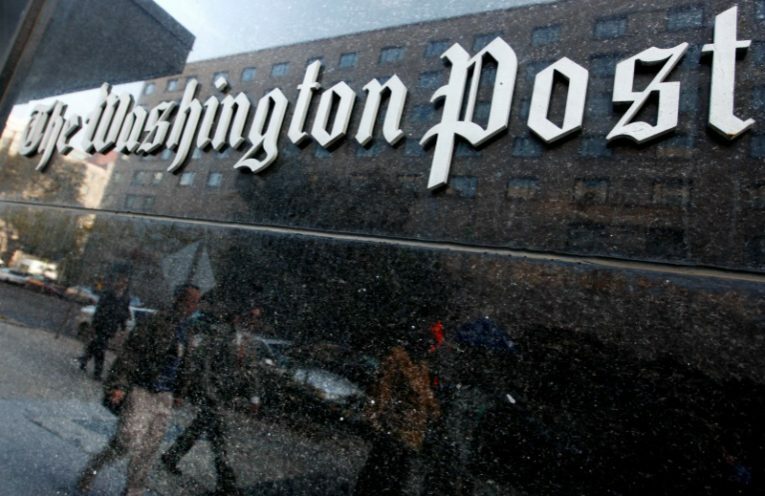 Gun Violence Epidemic; “Einstein’s Definition of Insanity”: Father of Slain Reporter on GOP Candidates’ Gun Control Remarks; Does Free Speech Have a Palestine Exception? Dismissed Professor Steven Salaita Speaks Out.